Helping pet businesses with all their marketing needs. Branding · Marketing strategy and planning · Packaging · Website development · Sales strategy · Sales rep and wholesale development · Media relations and more. 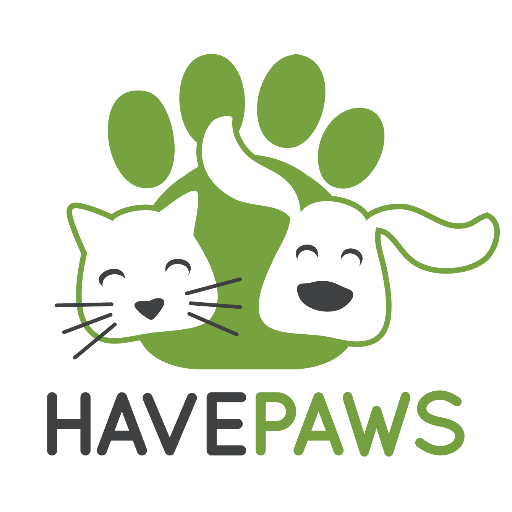 Pawsible Marketing guided us through the infancy stages of our fledgling company, helping us understand that companies don’t survive on just hopes and dreams, but on real hard market data, strategy and product positioning. Leslie helped us grow from courtesy buys from friends and family to negotiating purchase orders in the thousands. If you want your brand to be a serious player in the pet market, Pawsible Marketing is the one to go to.